Premier Hajj and Umrah is a dedicated UK based tour operator that provides high-end Hajj and Umrah packages catering for every aspect of your journey. 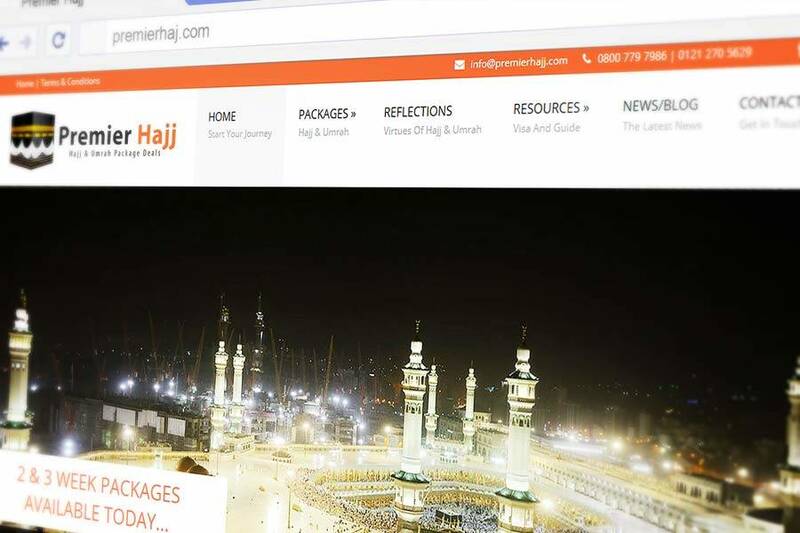 Premier Hajj approached Infinite with need for an ecommerce based web design. 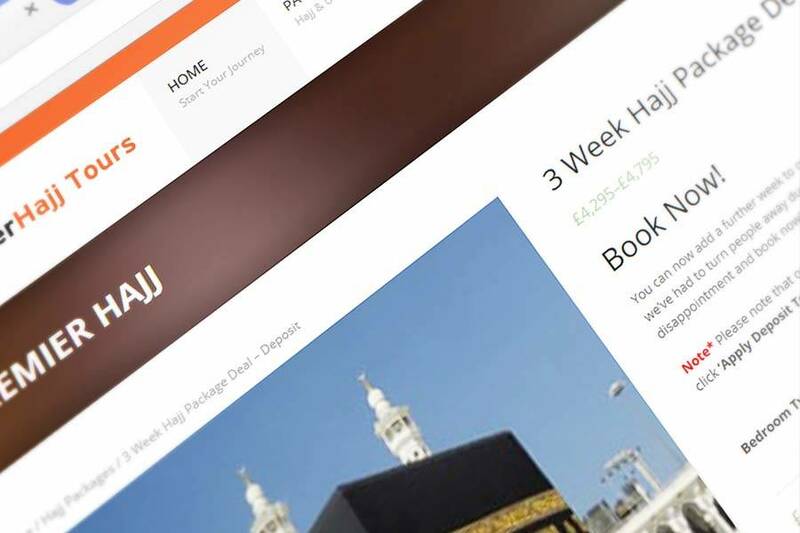 Clients can book Hajj and Umrah tours via checkout easily and securely choosing the ever growing payment gateway PayPal. 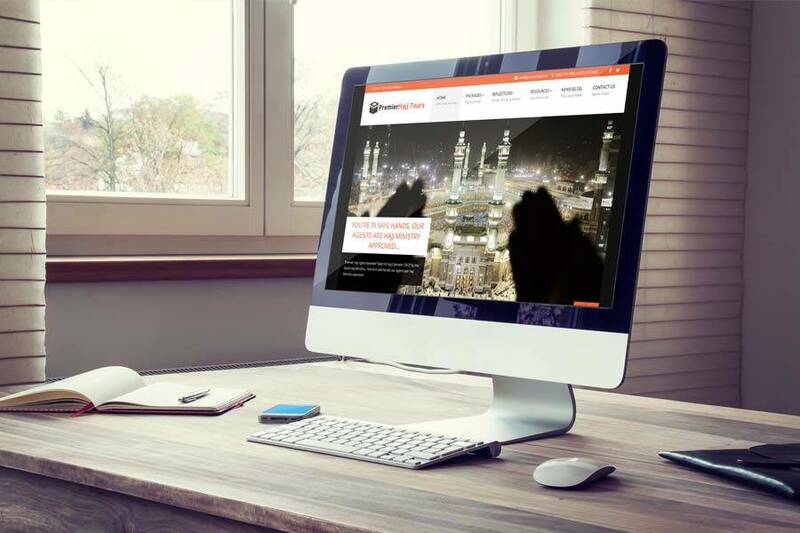 As their visitors where from desktops and mobile phones users it was vital that the design was responsive to any display.